In addition to the big and beautiful birth story books, my clients receive a mini version to tote along in their purses and brag on their babes whenever the urge arises! 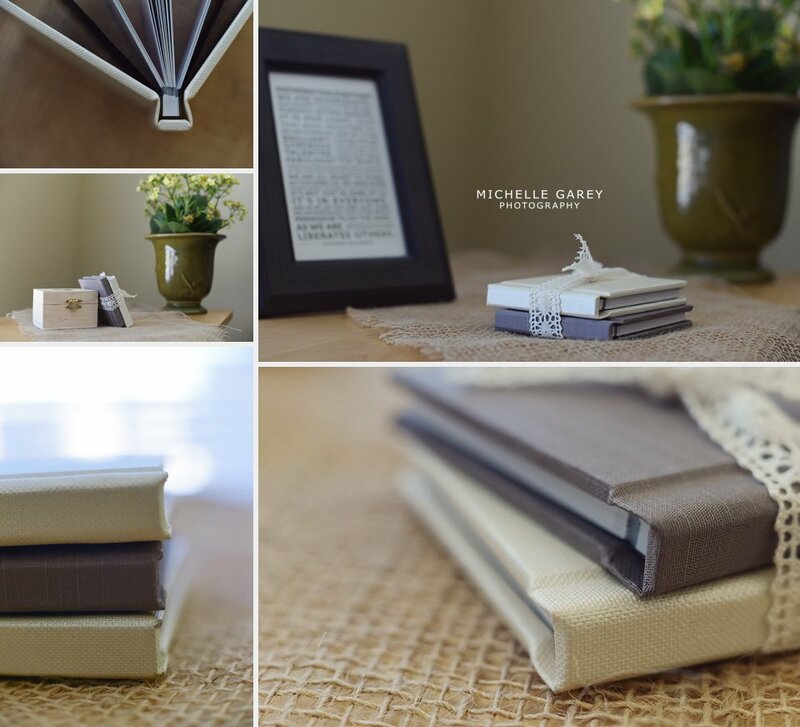 The birth brag books are constructed just as the larger versions are, with thick, archival-quality paper made to last, and pages that lay flat for the best possible display. Brag books also make great gifts for the grandparents!